Home > Dining and Gourmet > Cafe > [TCC – The Connoisseur Concerto] Traditional baked mooncakes or contemporary snowskin mooncakes? 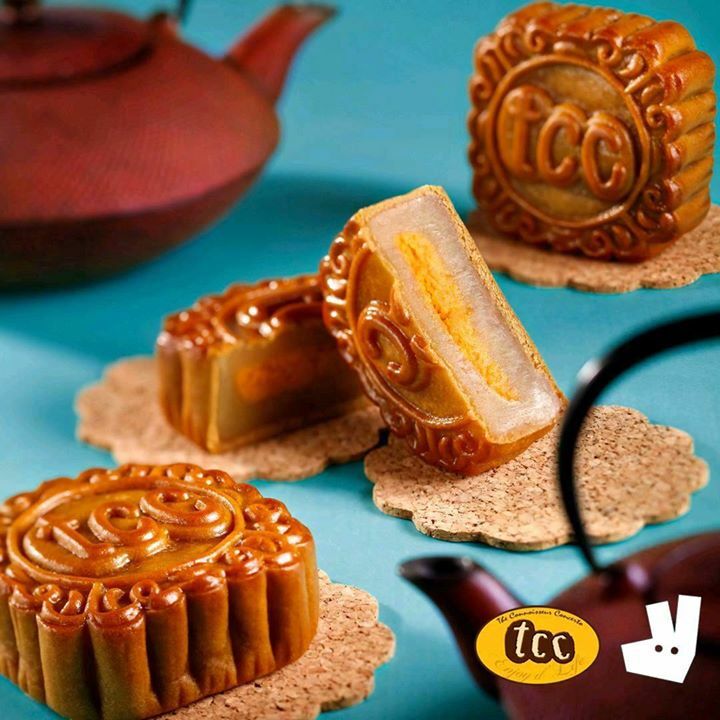 [TCC – The Connoisseur Concerto] Traditional baked mooncakes or contemporary snowskin mooncakes? Traditional baked mooncakes or contemporary snowskin mooncakes? Can't decide between the two? Get both! Now with free delivery when you order any TCC mooncakes from Deliveroo, you can get the whole range without any hassle with just a click of the mouse. Previous: [Watsons Singapore] Calling all Japanese skincare fans!